Dr. Emma Long (AMS) and Dr. Uta Balbier, director of the Institute of North American Studies at King’s College, London organised the conference “Religion in American Life” which ran February 22-24, 2013 at KCL. Fifty-four speakers from six countries participated in the multi- and inter-disciplinary event which drew people from history, American Studies, law, politics, art history, Media Studies, Religious Studies, theology, and science departments. The conference was opened with a lecture by Professor Darren Dochuk, entitled “Sun Oil: What the History of a Petroleum Company can Teach us about Religion in American Life”. Professor Dochuk is Professor in Humanities at the John C. Danforth Center on Religion and Politics at Washington University in St. Louis and his first book, From Bible Belt to Sunbelt: Plain-folk Religion, Grassroots Politics, and the Rise of Evangelical Conservatism (W.W. Norton, 2012) won a number of major awards. 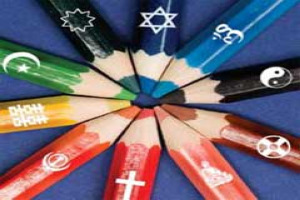 Themes of the conference included the transformation of religious practices in the US, the nature of secularization processes in America, the interplay between religion, politics, the law, and cultural change over the course of three centuries. The conference was made possible by financial support from the Kent Institute for Advanced Studies in the Humanities (KIASH), the University of Kent, King’s College London, and King’s Worldwide. A research network based on the conference is currently being organised. 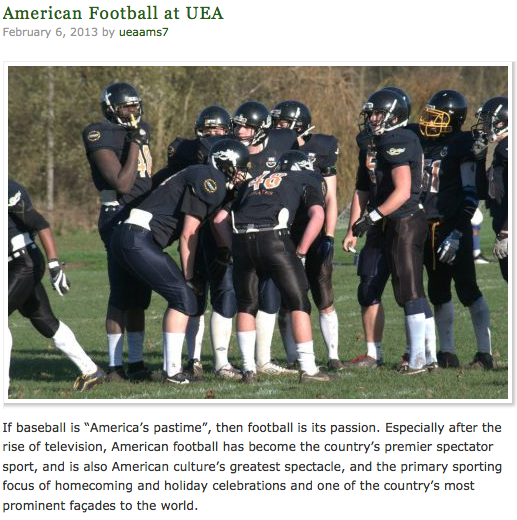 If you would be interested in taking part then please contact Emma Long at emma.long@uea.ac.uk. Tomorrow (Wednesday 27th) we are hosting Professor Maria Cristina Fumagalli (University of Essex) who will be giving a talk entitled, "On the Edge: the Border Between Haiti and the Dominican Republic". This event will be held at 4pm in Arts 1.16. All welcome! 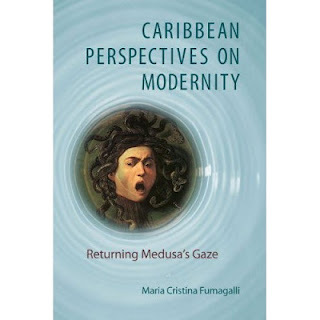 Maria is the author of Caribbean Perspectives on Modernity: Returning Medusa's Gaze (2009), The Flight of the Vernacular: Seamus Heaney, Derek Walcott and the Impress of Dante (2001) and the editor of Agenda: Special Issue on Derek Walcott (2002-2003). She is co-editor of Surveying the American Tropics (in press) and The Cross-dressed Caribbean: Sexual Politics after Binarism (under review) and is currently working on a new monograph entitled On the Edge: A Literary History of the Border between Haiti and the Dominican Republic. For a full details of the American Borders Seminar Series click here. Reading the news a few weeks ago, I discovered that the British government had placed a temporary export bar (expiring 7th April) on Jasper Francis Cropsey's painting Richmond Hill in the Summer of 1862. The government needs to raise almost £5 million to keep this canvas in the country. Since the National Gallery has an unusual, related exhibition currently showing, I think this is an important and easily overlooked moment in the spotlight for American art in Britain. The last English owned Hudson River School canvas, Frederic Edwin Church’s The Icebergs (1861) was allowed to leave England in 1990. 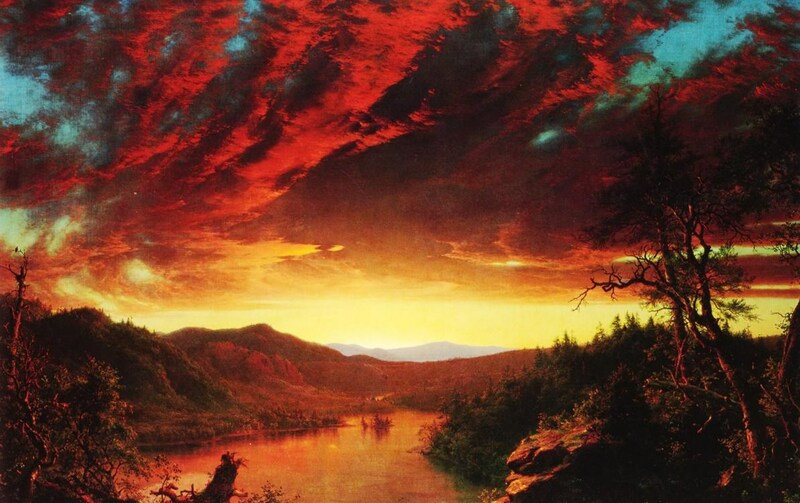 According to Sotheby’s, Hudson River School canvases are among the most consistently reliable for sheer monetary appreciation. So it seems extraordinary on several counts that if Cropsey’s Richmond Hill is allowed to leave the country we have only one representative canvas left in the UK. If you visit the National Gallery in London before April 28th you can see some beautiful oil sketches by Church and the perhaps soon to be last canvas remaining in the UK, Church’s huge Niagara From the American Side canvas of 1867, which is on loan from its home in the National Galleries of Scotland in Edinburgh. This is an extremely rare opportunity. The most recent exhibition of these canvases outside the UK was Tate Britain’s American Sublime exhibition in 2004, which brought many of the most important Hudson River canvasses to London for the first time. Yet transatlantic connections to the Hudson River School are strong, especially between Thomas Cole, who was born in Lancashire but emigrated to the United States as a teenager, and his student Frederic Edwin Church. So why are these pictures so under-represented in British galleries? A comparison of Cole and Church’s work quickly reveals Church’s unprecedented deep personal familiarity with the American landscape. The oil sketches on view in the National Gallery right now can evoke a sense of the American geography without having to depict it in any detail, and the sensational response his canvases elicited in the United Kingdom only underscore to his power to represent the American landscape at a pivotal moment in the nation’s history. Church’s sketches from his travels to Labrador, Jamaica, the Middle East, western Europe and the Andes highlight the cosmopolitan character and international importance of American art in the Mid-nineteenth century, as well as the physical extremes artists like Church and, later, Albert Bierstadt and Thomas Moran went to to be the first to paint the North and South American continents. I’m working on American literature from the mid-nineteenth century for my PhD, and especially given the dearth of photographs from this time I personally find that these paintings form a striking visual context for their contemporary literature. Church’s oil sketch of a campfire in the Maine woods was made only a few months before Henry David Thoreau took an excursion in the very same area, his account of which was later published in The Maine Woods. I like to think they may have run into one another along the trails, or maybe the campfire site was used by Thoreau’s group as they passed through.. 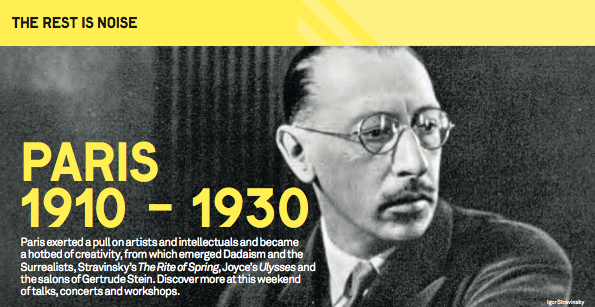 The exhibition is free to view and is on display until 28th April. 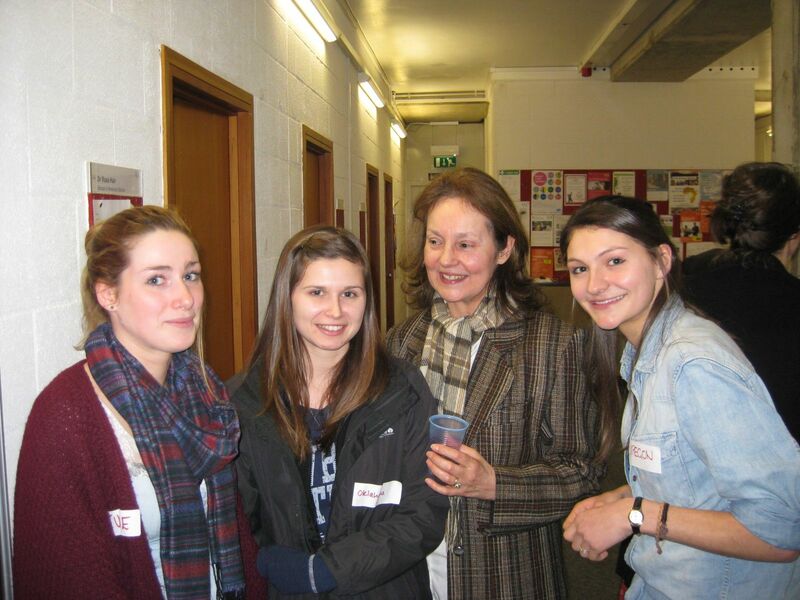 Joanne Mildenhall is a first year PhD student in the School of American Studies. 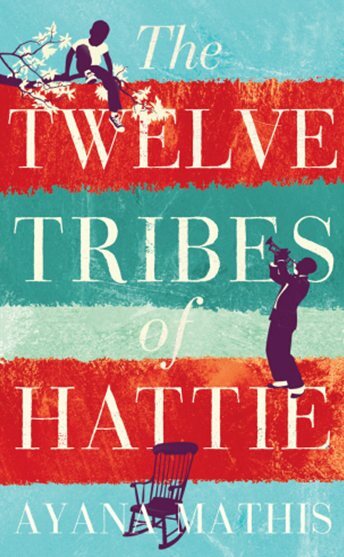 Her research centres on the study of philology, nationalism and cultural hybridity in antebellum American literature, particularly in the work of Henry David Thoreau. A farewell letter from students at one of the Schools where I conducted my research. I am a second year research student from Los Angeles, CA. I moved to Norwich in 2010 to complete my Masters degree in the School of Political Social and International Studies, but having such a keen interest in U.S. Politics and contemporary race relations within the U.S. I turned to the School of American Studies for the PhD. 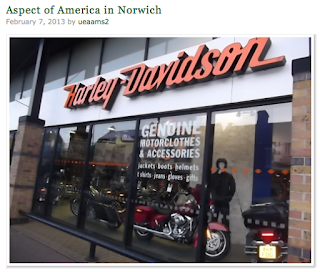 I first visited Norwich in 2008 when I came to the UEA as a semester abroad student from my home university in Walla Walla, WA. I loved Norwich and UEA so much that I just had to return. After the PhD the dream is to maintain a career within academia in hopes to keep the anti-racist discourse alive and well. This Spring I will be heading to Temple University's annual James A. Barnes postgraduate conference to present a portion of my research to fellow graduate students and fellow Americans. Below is a summary of the paper I will be presenting in the United States. For the first time in American history, racial and ethnic minorities make up a majority of the youngest Americans. Census figures reveal that as of July 2011, 50.4 per cent of the United States population under the age of one were considered minorities. This is the beginning of a new racial and ethnic milestone for the U.S. where traditionally racial and ethnic minorities are expected to become America’s majority. As the U.S. becomes increasingly multiracial and multi-ethnic, we are compelled to explore how this majority-minority demographic might shape educational practices for increasingly multicultural schools and the learning experiences of increasingly diverse students. Delving into the history of the American public school and previous responses to increased racial and ethnic classrooms, my research considers the ways in which an increasingly multicultural student body might impact American approaches to education in the twenty-first century and the ways in which current curricula, school policy and pedagogy might shape a new intercultural generation. 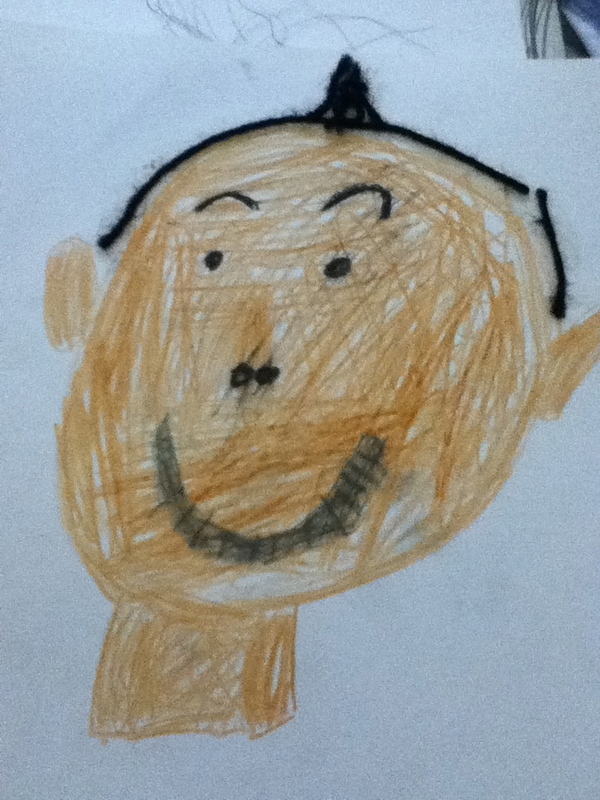 My research documents three majority-minority public elementary schools in Los Angeles, CA. Over the course of three months, between August 2012 and November 2012, the on site research assessed how cities and schools with majority-minority populations situate cultural differences, language barriers and student integration within the school. 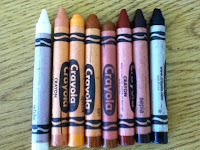 A student self-portrait & a set of multicultural skin tone crayons issued by one of the schools. 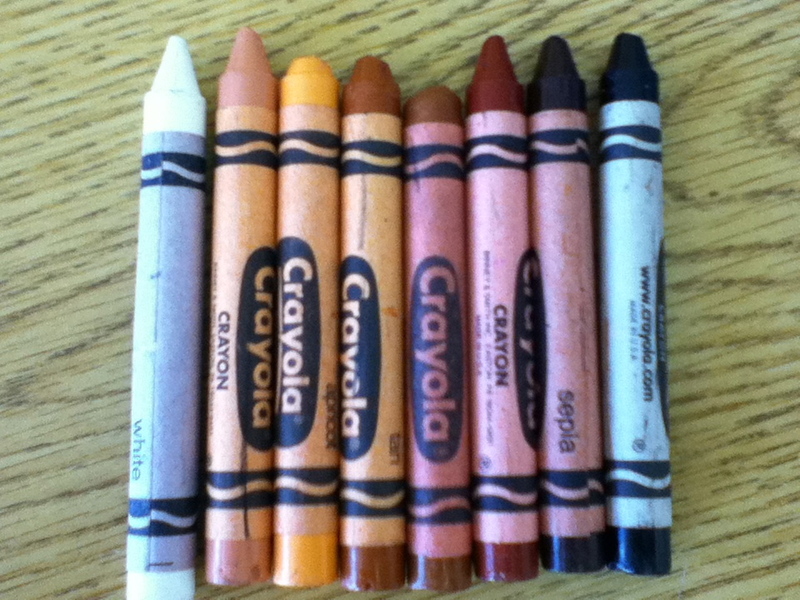 A major aspect of the research was considering the student's race consciousness. At its core, the research considers what is actually taught on a day-to-day basis within set classrooms and how this is internalized by students, staff and administration. It situates the classroom experience within the wider context of the city (Los Angeles as a beacon of cultural diversity), local school and district debates (issues of funding, teacher cuts, etc.) and the local and national 2012 elections (Where does education go from here?). Finally, the research highlights the voices and experience of teachers, students, administrators and educational researchers. 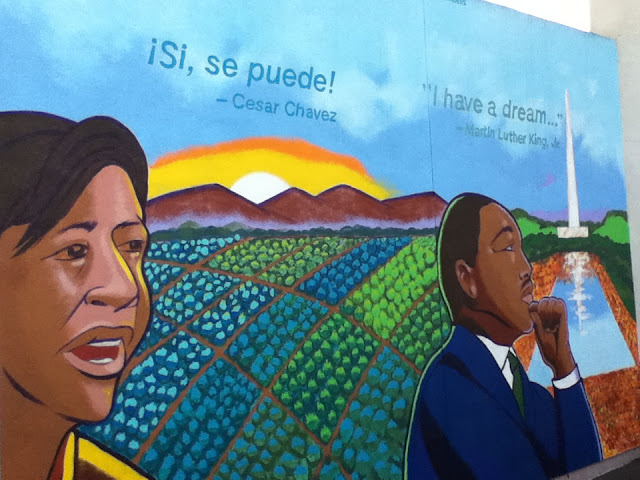 A photo of a handball court on the school playground featuring Cesar Chavez and Martin Luther King Jr. 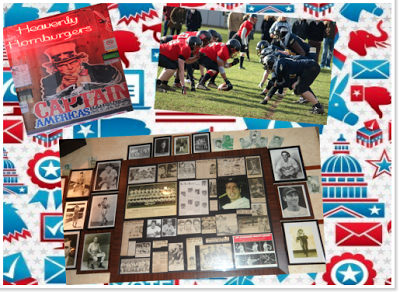 I paid particular attention to the heroes celebrated by the schools and whether such heroes resonated with the school demographic and the community's local history. Over the last couple of weeks first year undergraduates on the Reading Cultures II: Ideas and Ideologies module have been posting visual postcards and videos of iconic American images that they've found in and around Norwich. 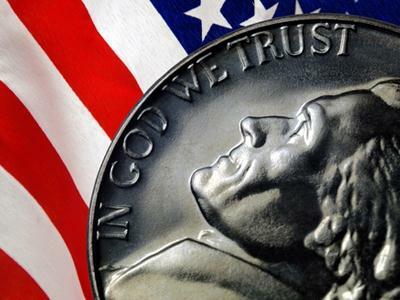 They were asked to discuss what these images tell us about the United States? Which version of America do they represent? 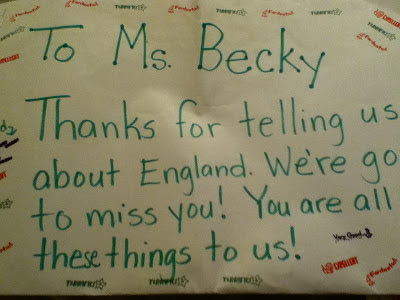 And how do we read these images from the UK? A recent article by Themis Chronopoulos has been cited on the influential transportation and urban development network World Streets: The Politics of Transport in Cities. Themis' article titled 'Congestion Pricing: The Political Viability of a Neoliberal Spatial Mobility Proposal in London, Stockholm and New York City' was published last year in Urban Research and Practice. 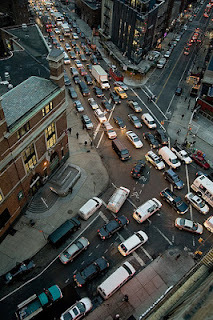 This comparative study discussed how congestion pricing has been constructed as a neoliberal urban proposal, designed to reduce traffic levels in particular areas by pricing out certain drivers. A reminder that this Wednesday (13th Feb) we have Dr. Tara Stubbs (University of Oxford) visiting the School of American Studies to give a paper entitled: 'American Modernism and Irish Culture: Some Poems'. This event will be held at 4pm in Arts 1.16. Tara works on the interrelation between Irish and American literature, with a focus on modernist poetry and fiction. She is currently working on a book project ,'American Literature and Irish Culture 1910-1955'. Sarah Churchwell has recently had new pieces published in the Guardian and New Statesman. 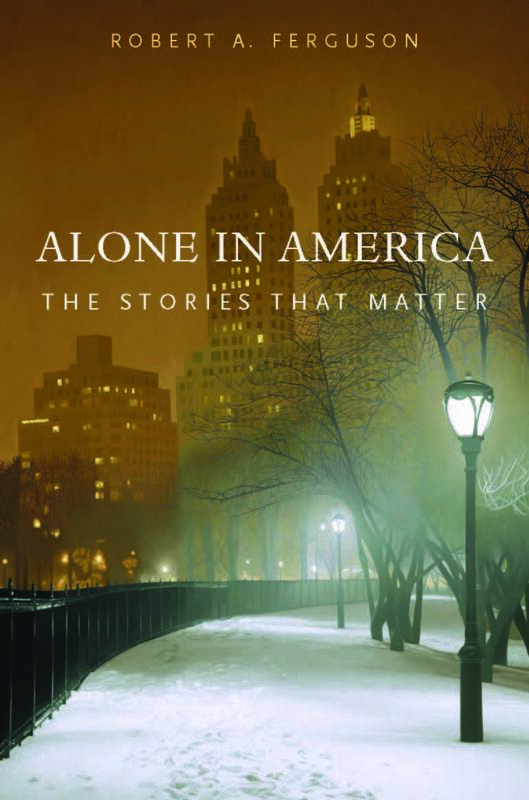 Sarah has reviewed Robert A. Ferguson's Alone in America: The Stories that Matter (Harvard University Press, 2013), which explores the reoccurring theme of solitude in American literature, as well as Ayana Mathis' novel Twelve Tribes of Hattie, a recent 'Oprah's Book Club' selection that addresses race, class, gender and segregation in the United States. She has also contributed to a Guardian piece on the 50th anniversary of the death of Sylvia Plath, sharing her thoughts on The Bell Jar as an "acidic satire on the madness of 1950s America and the impossibility of living up to its contradictory ideals of womanhood". Finally, last Sunday Sarah also gave a talk at the Southbank Centre as part of the year-long 'The Rest Is Noise' festival that explored the influence of Paris on American writers such as Gertrude Stein and F. Scott Fitzgerald. This Wednesday saw the School’s annual Year Abroad Party. This is a chance for our final year students who have just returned from their year abroad to meet students who will be heading to universities across the U.S., Canada, Mexico, Australia and China in the next academic year. 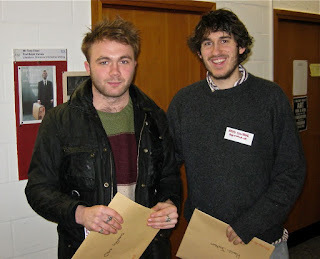 The event also saw the announcement of the Year Abroad Dissertation prizes, won by Otis Ingrams, Hamish Jackson and Thomas Buckley. Whilst passing on our congratulations to Otis, Hamish and Thomas for achieving the three highest dissertation marks of the year, it should also be noted that a number of our students produced excellent pieces of work and narrowly missed out on being amongst the prizewinners. Thanks to all of you who attended this event and good luck to all of a students heading abroad for the following academic year. To find out more about the School of American Studies Year Abroad click here or alternatively contact Prof. Christopher Bigsby (c.bigsby@uea.ac.uk). For more on the potential benefits of study abroad see the British Academy website.